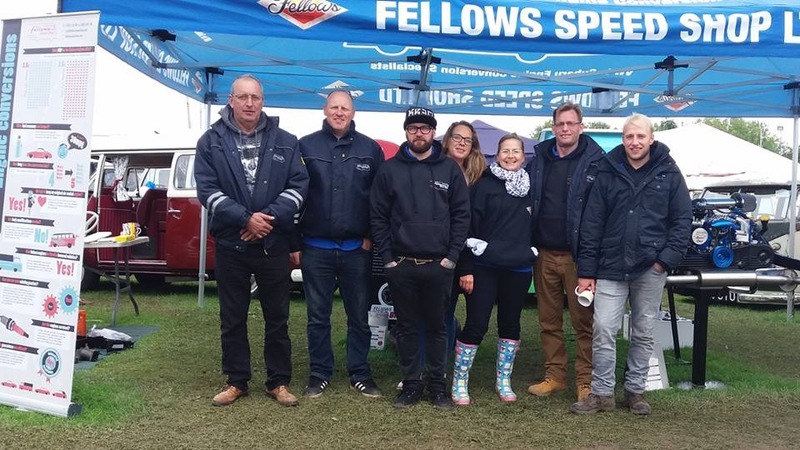 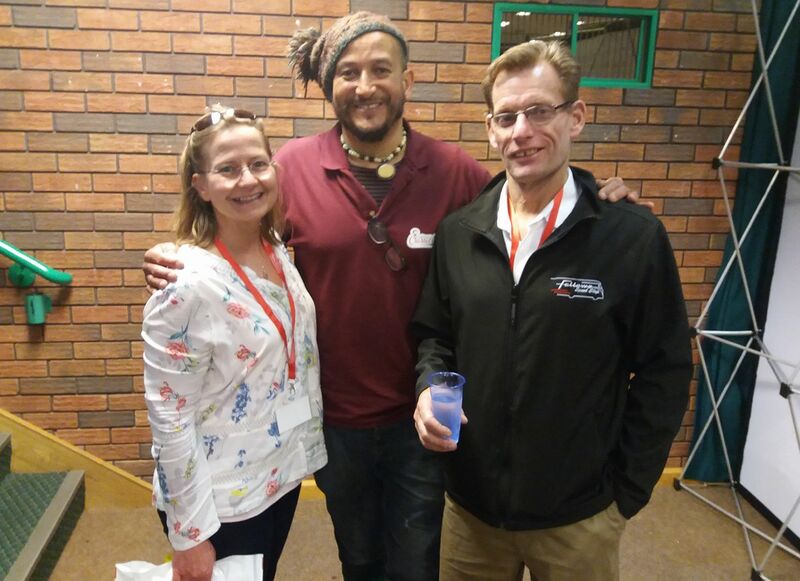 Carolyn and Perry were lucky enough to bump into Fuzz Townshend, TV presenter of National Geographic Channel’s Car SOS! 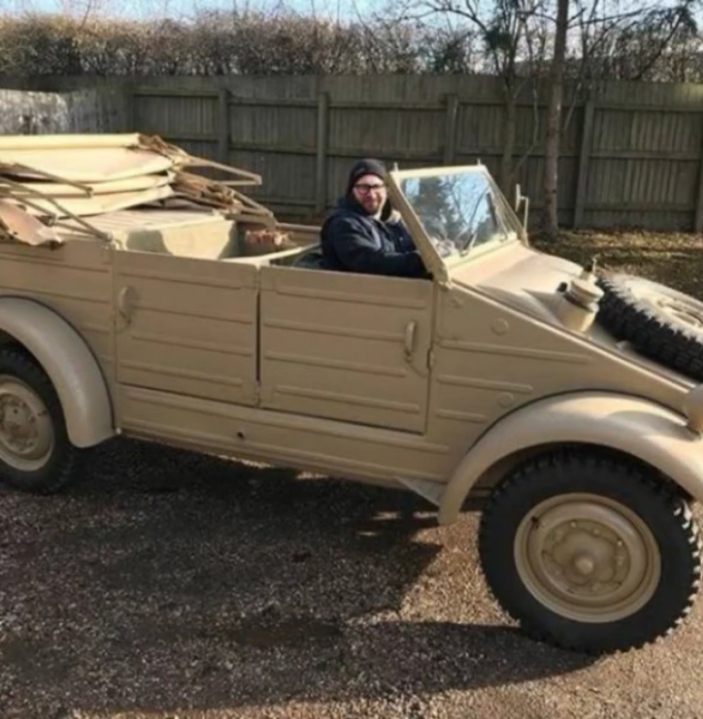 Andrew off on a long drive home. 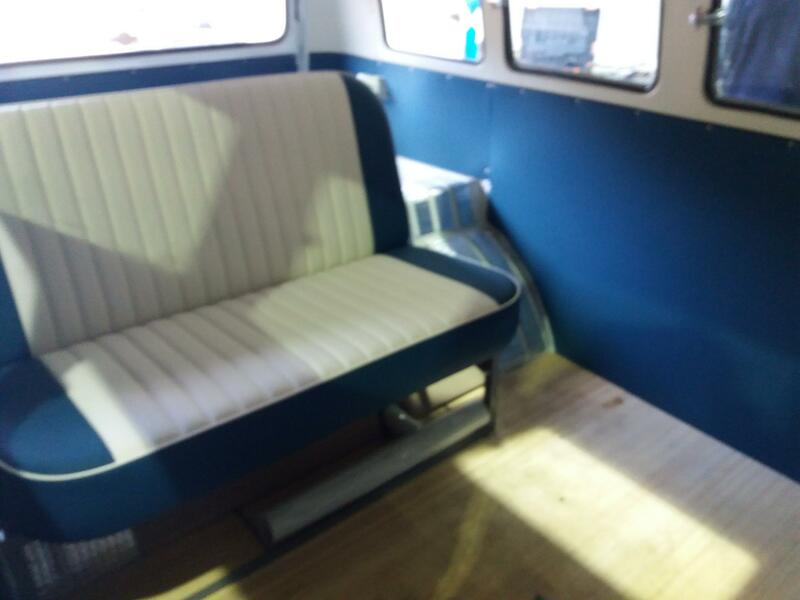 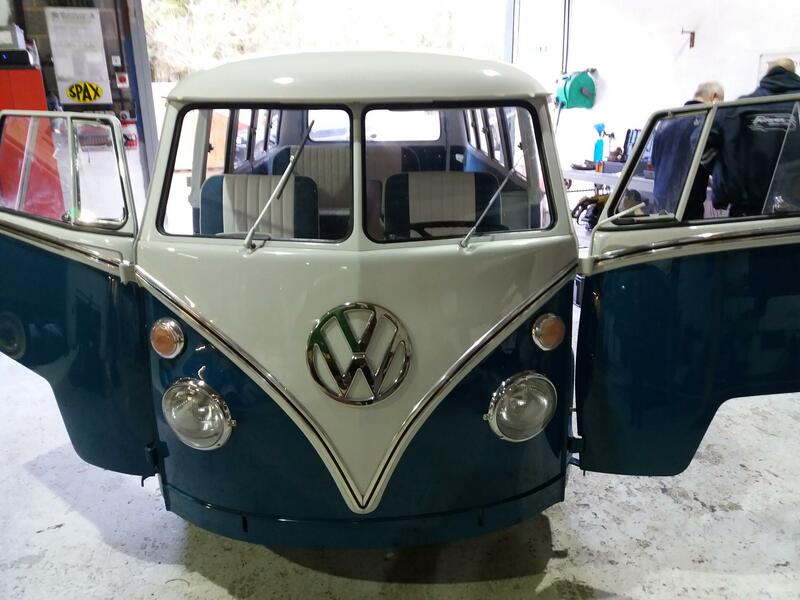 Dave exon Split screen camper project now finished. 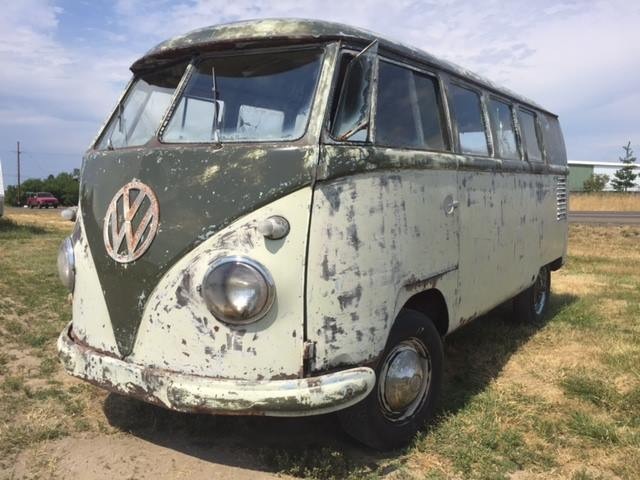 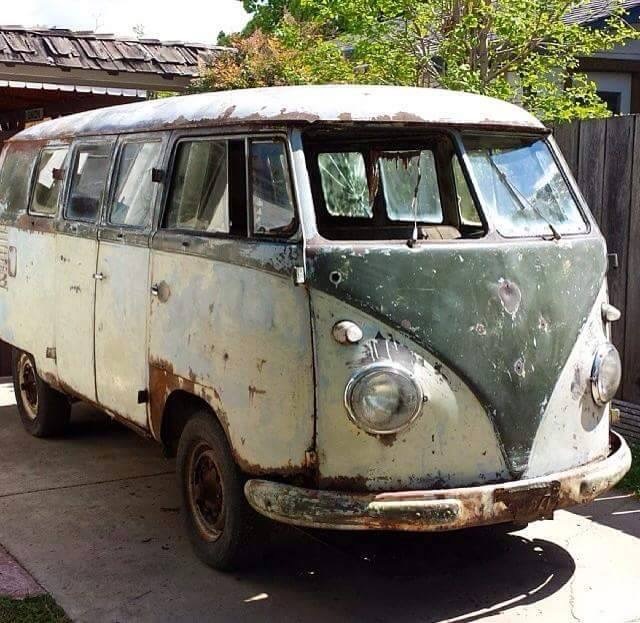 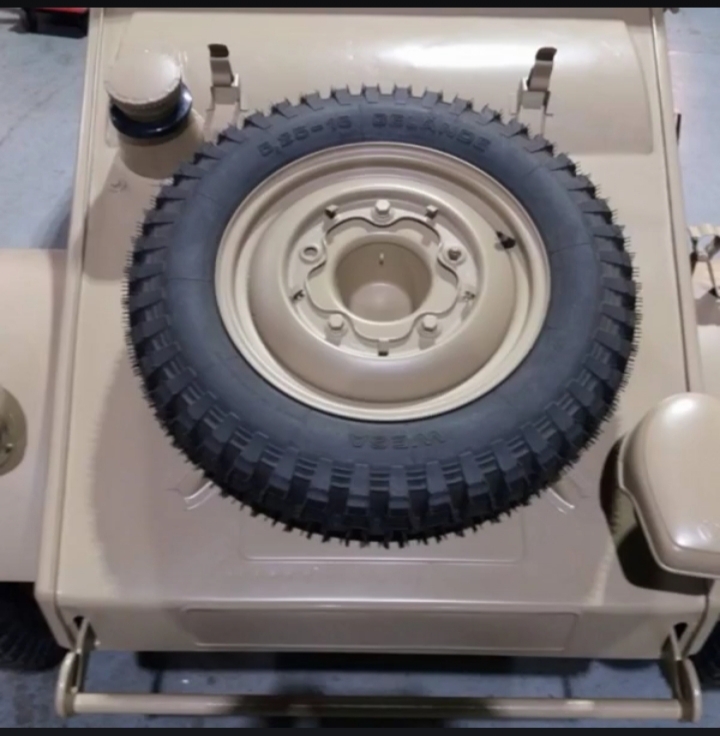 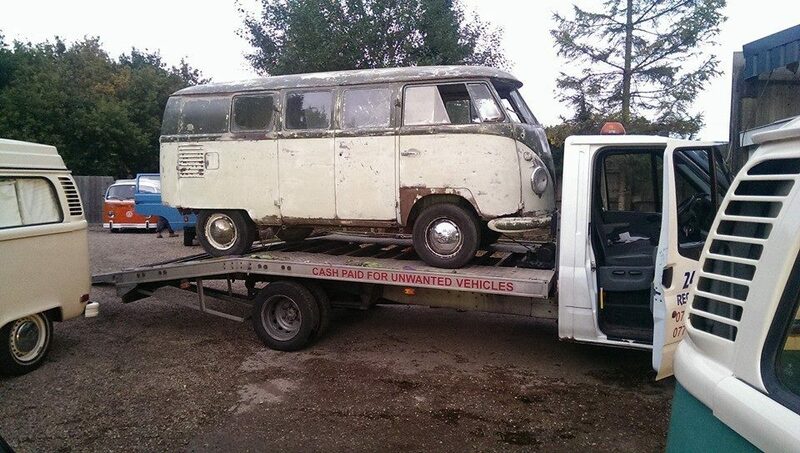 beautiful restoration project. 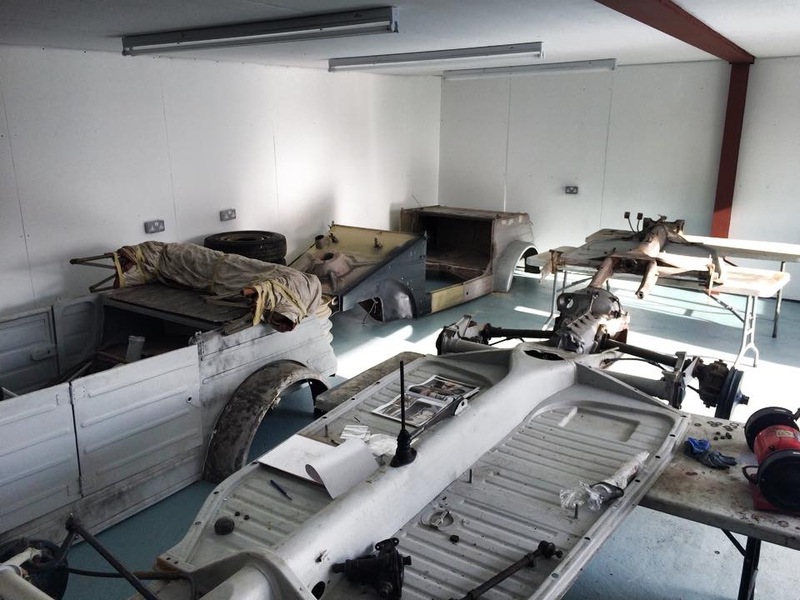 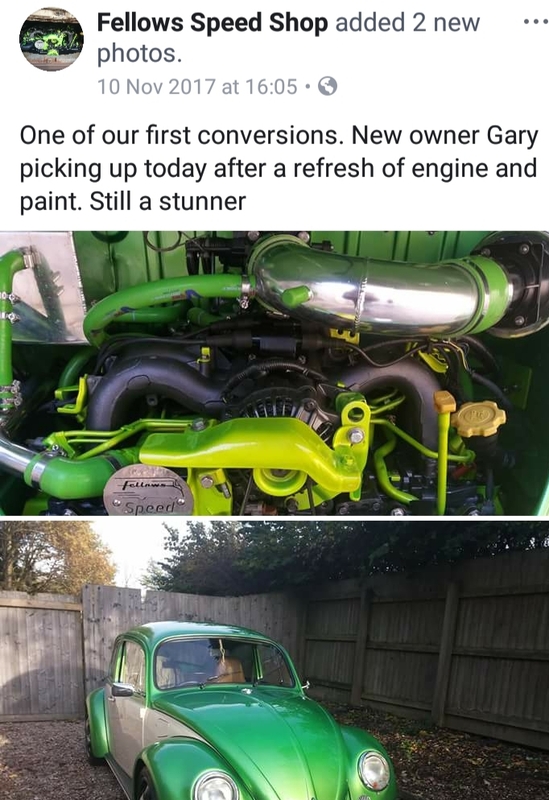 Paint by Custom Motor Body’s and trim by Bromsgrove Auto Trimmers. 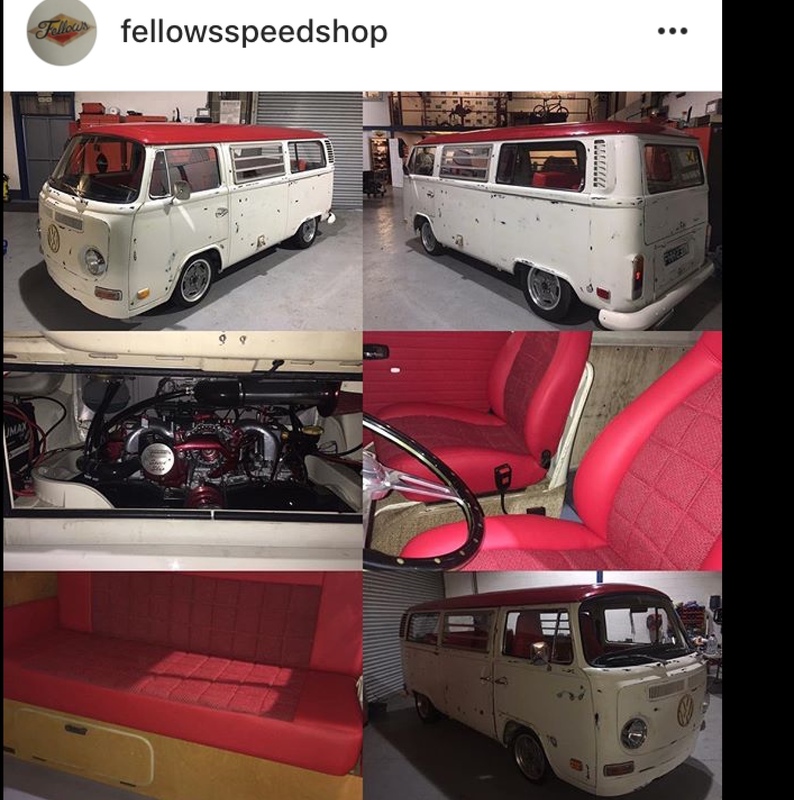 Along with our build Conversions and mechanical. 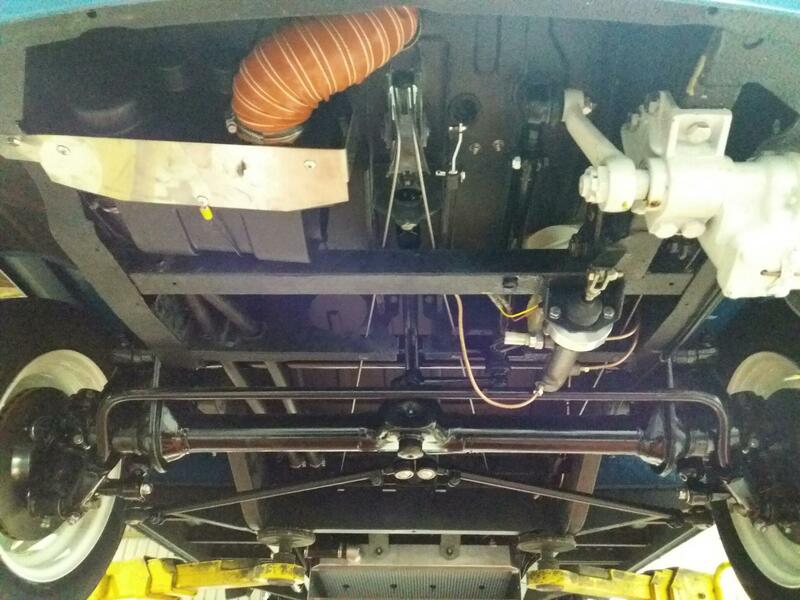 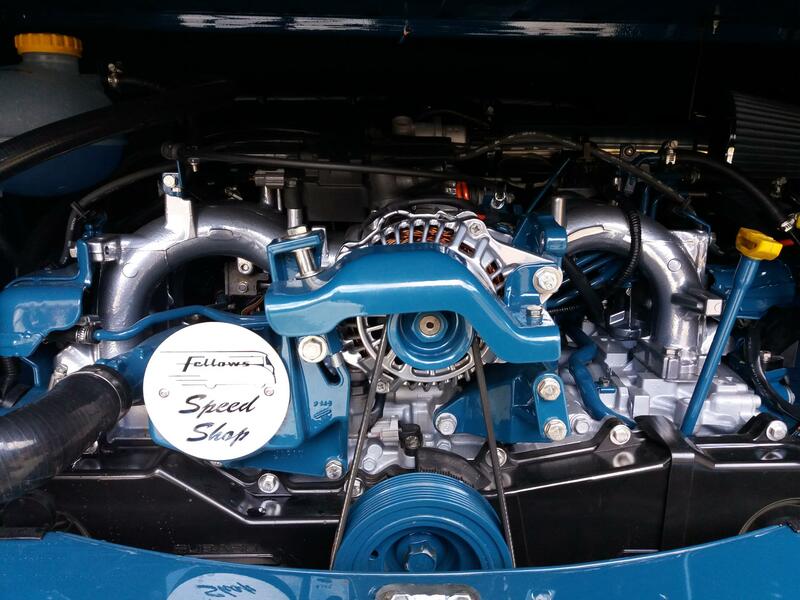 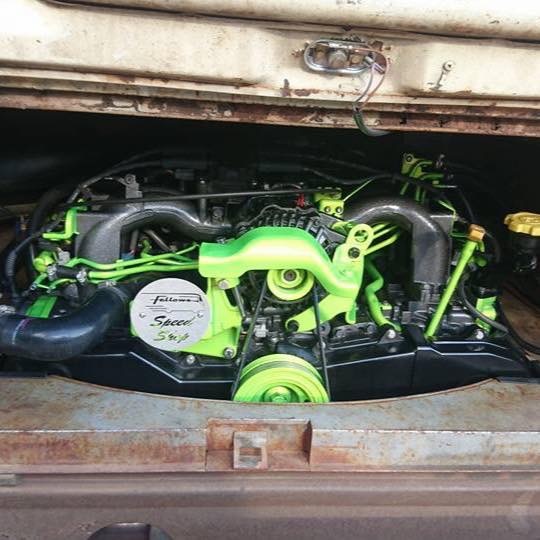 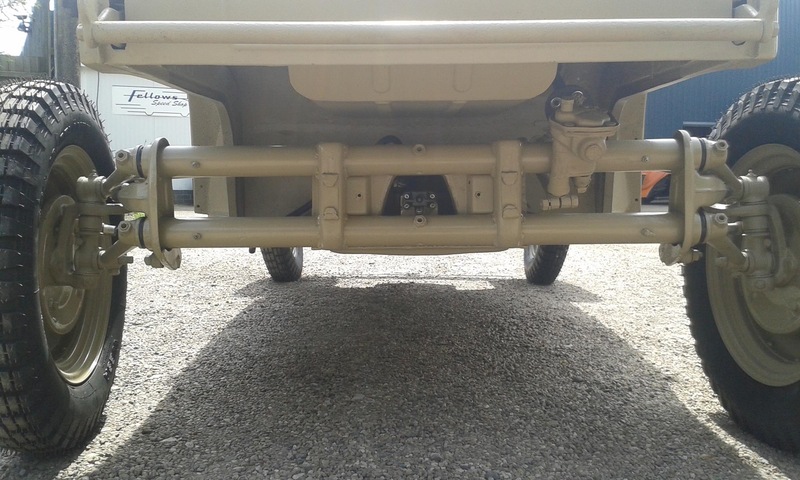 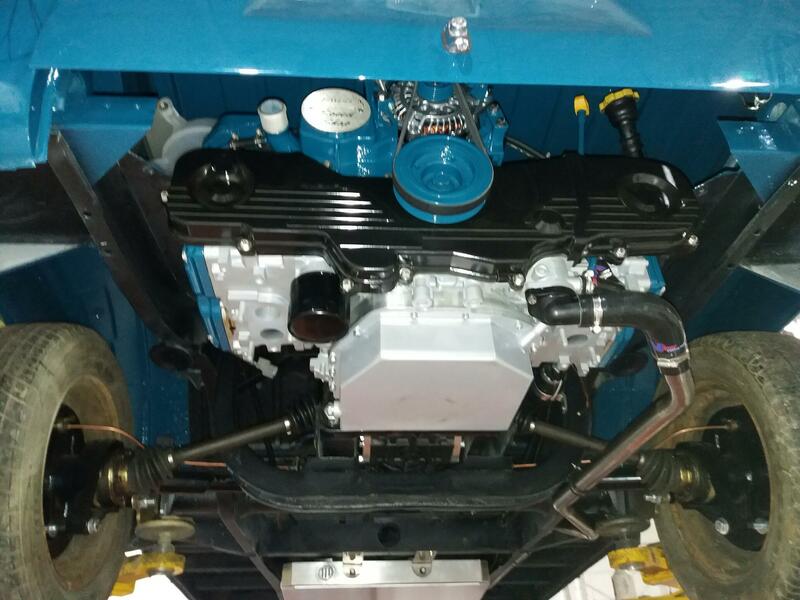 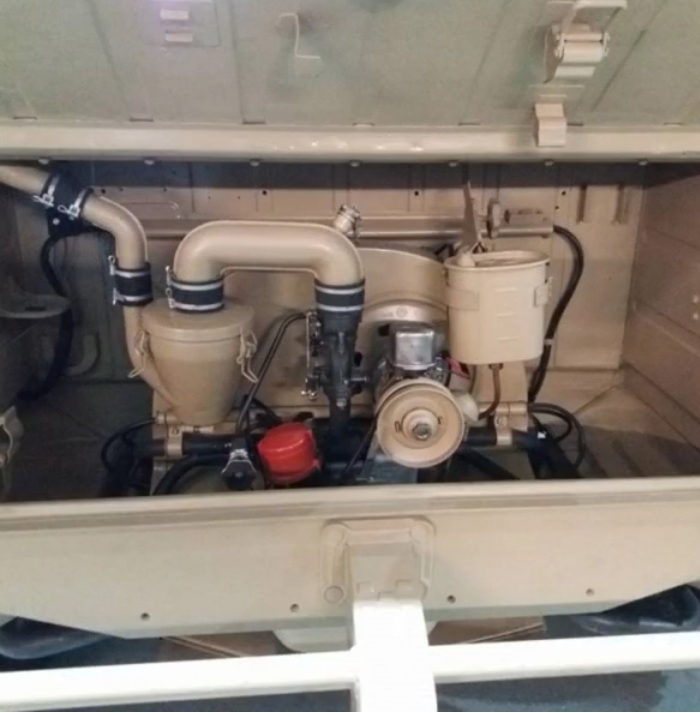 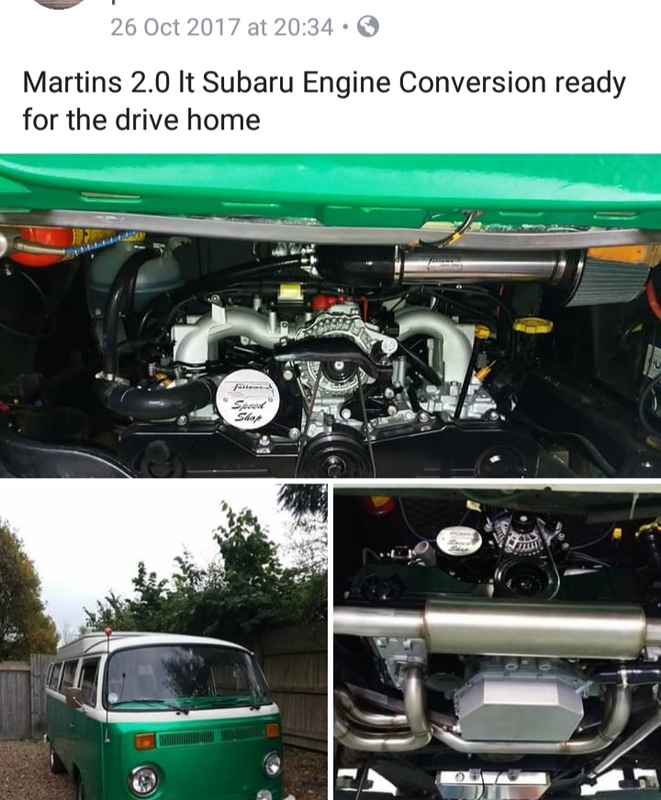 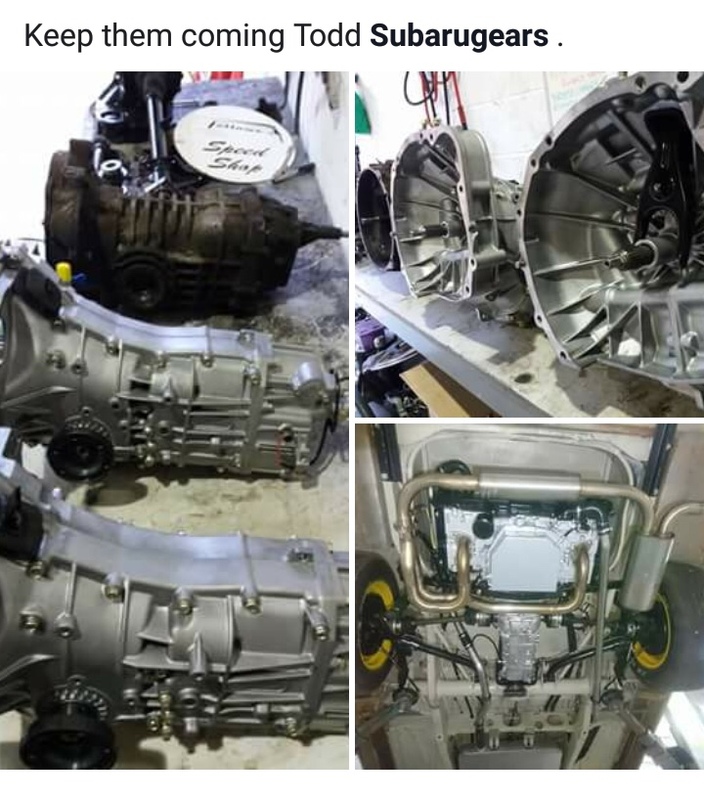 Dave had a fully custom Subaru Engine Conversion with upgraded suspension. 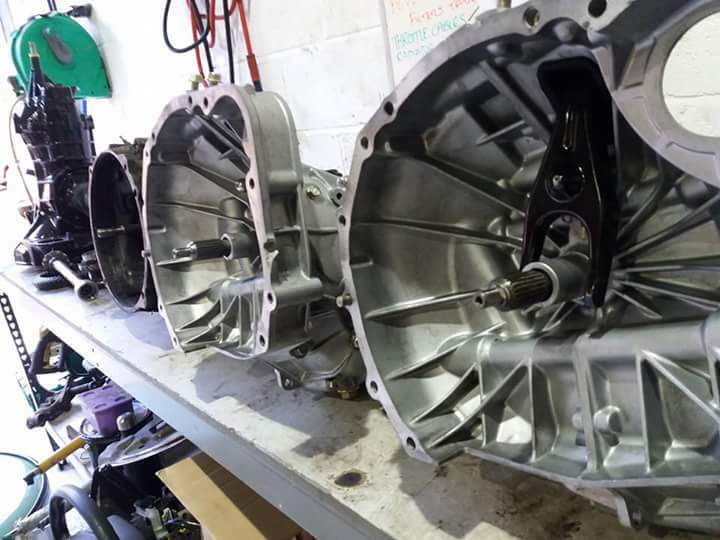 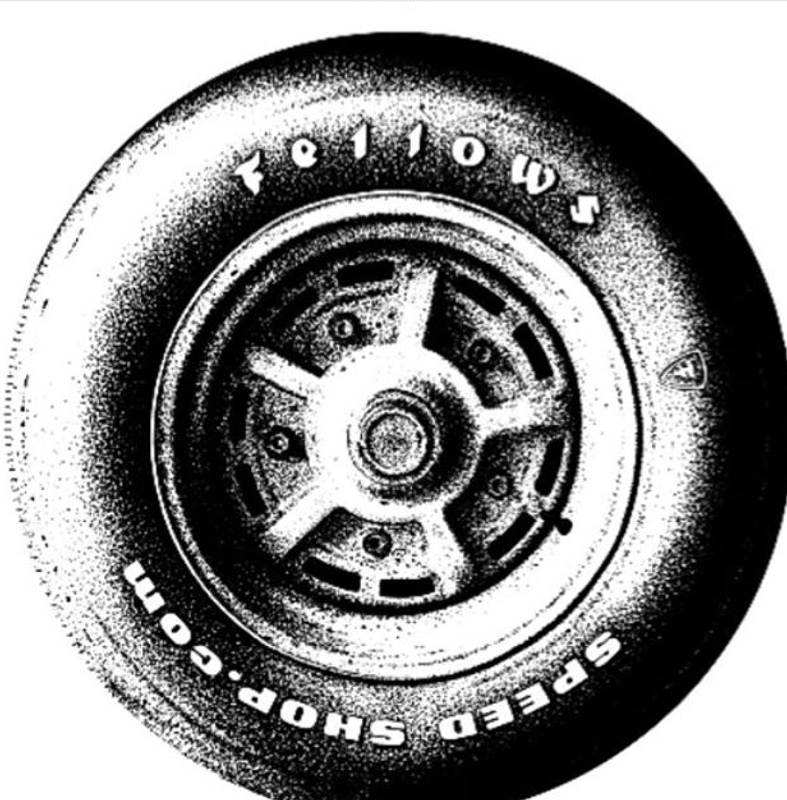 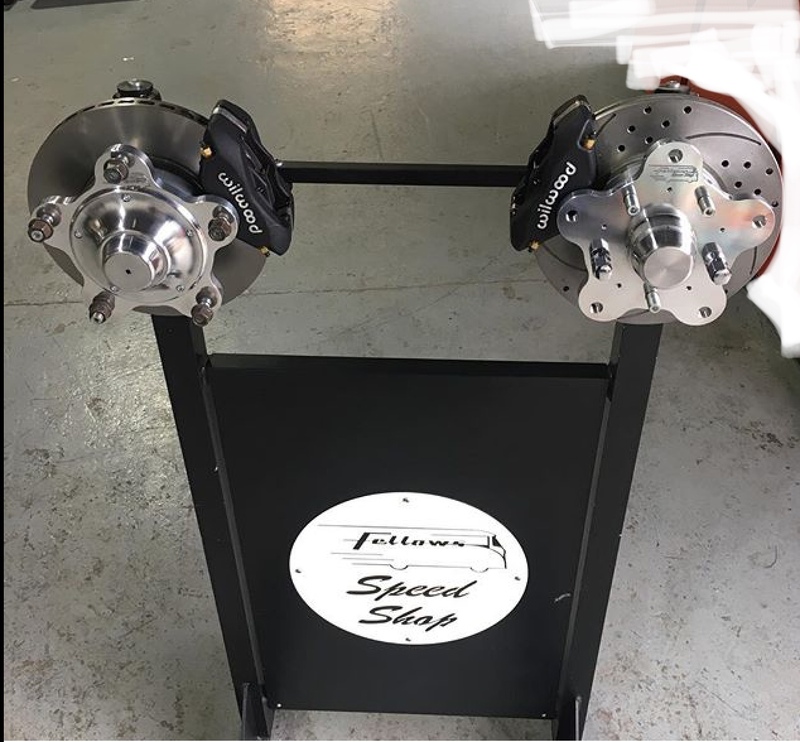 Fellows Speedshop custom solid Billet Brake Disc Conversion and a Subaru GearboX Conversion which includes Subarugears rack and Pinion. 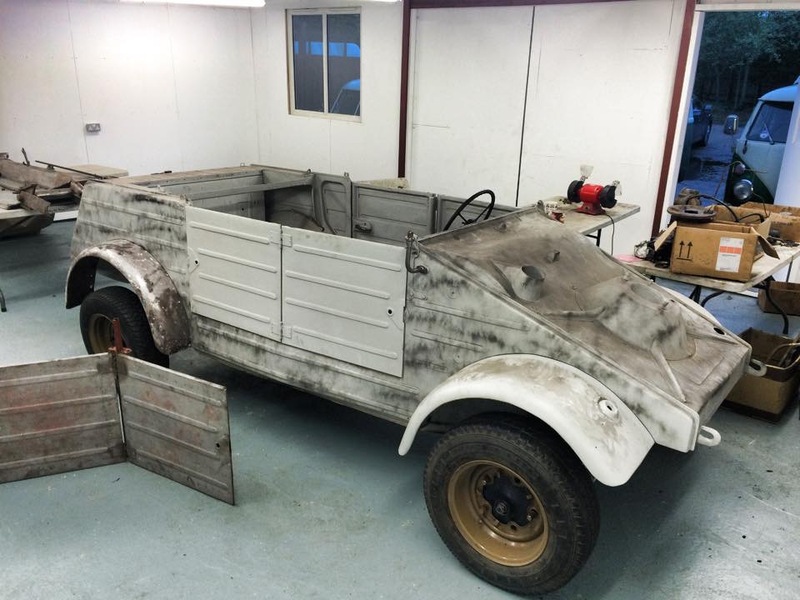 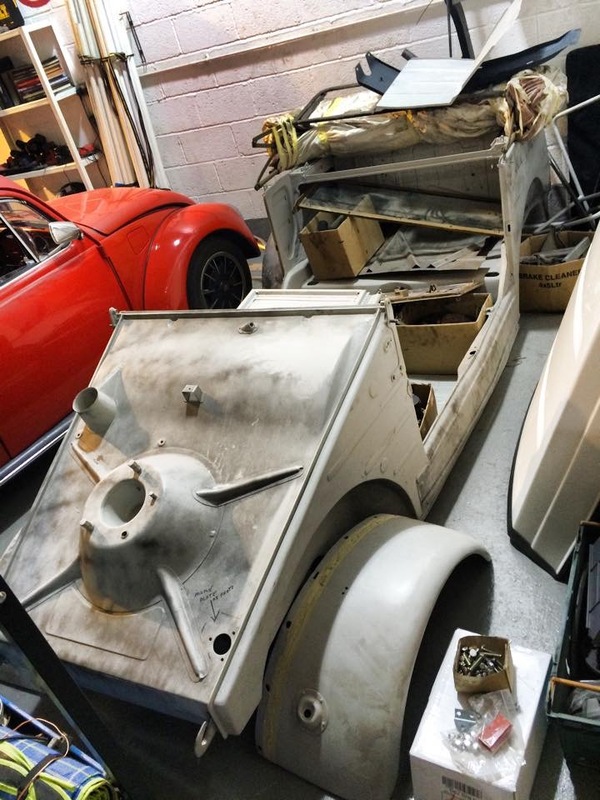 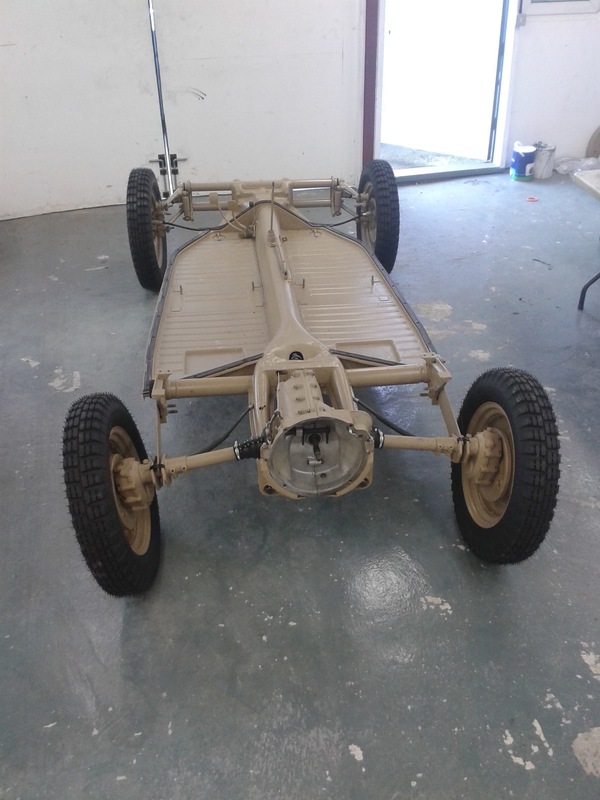 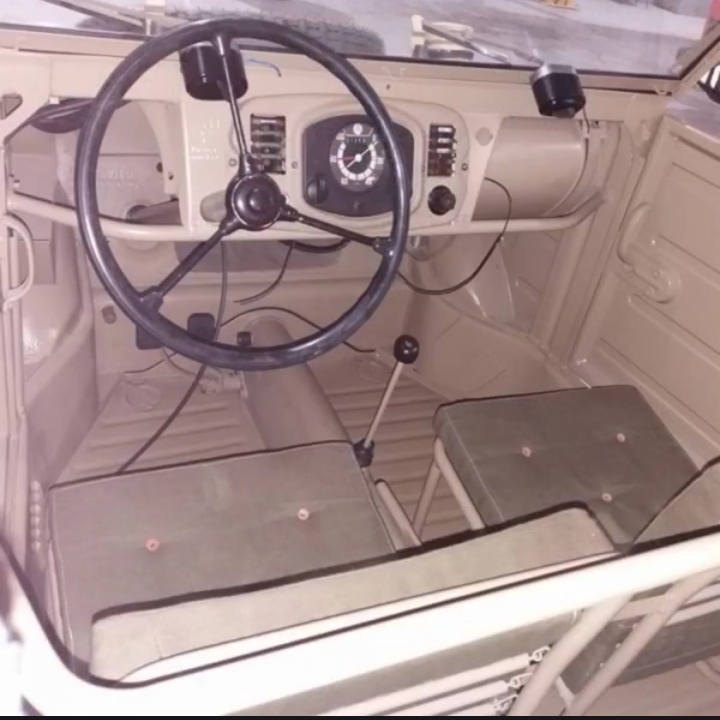 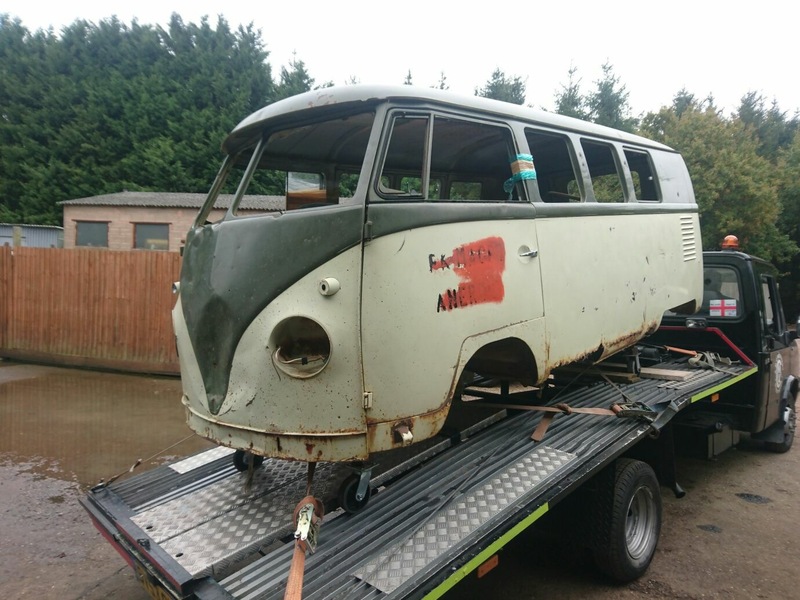 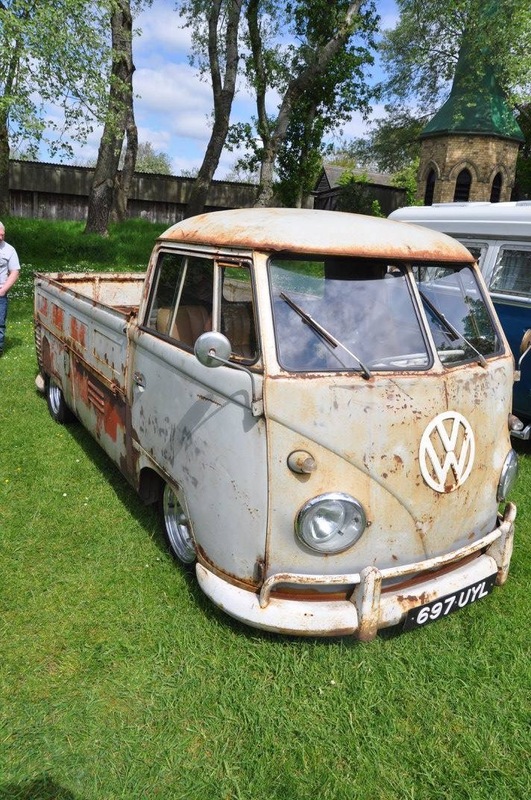 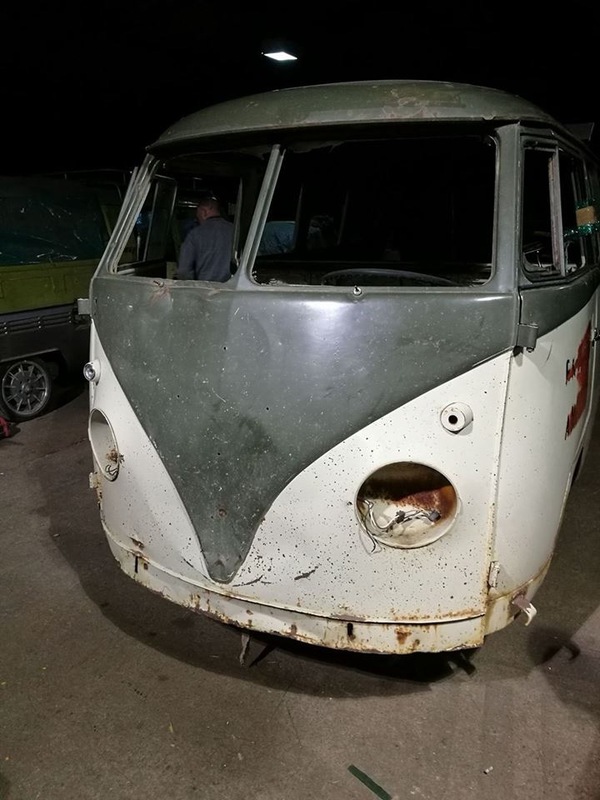 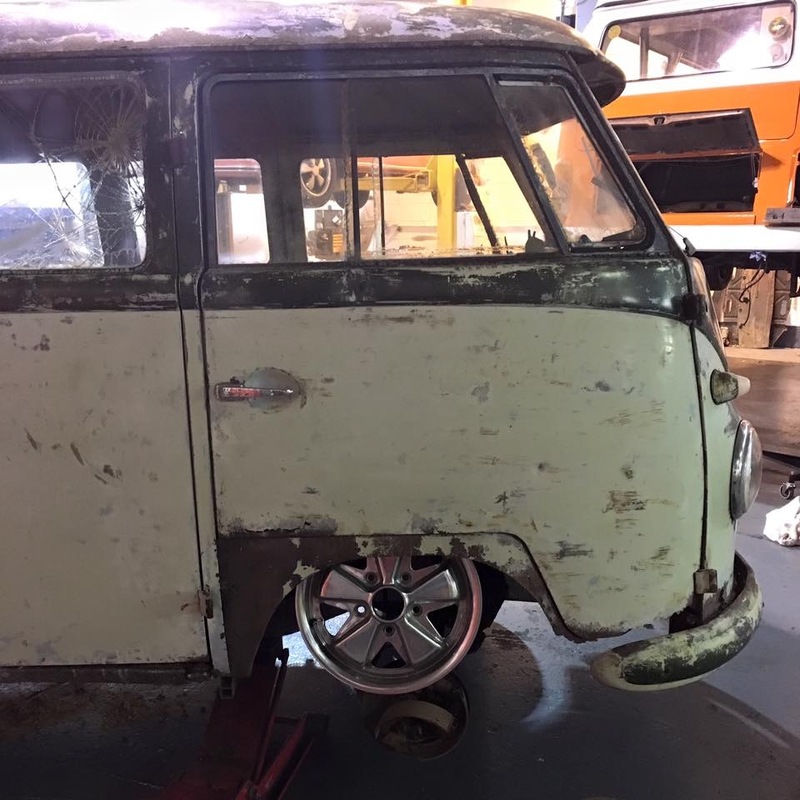 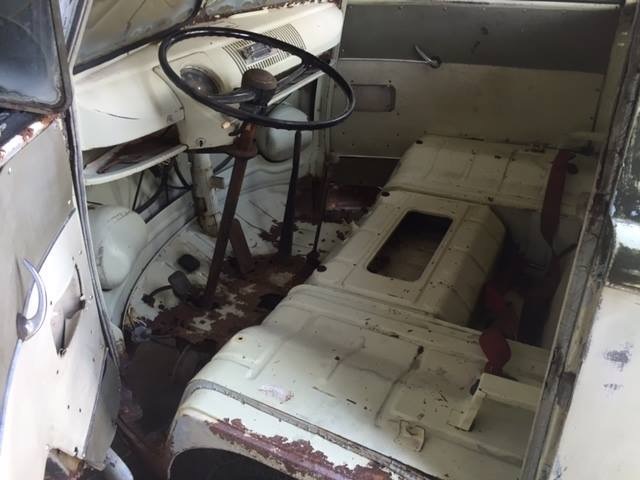 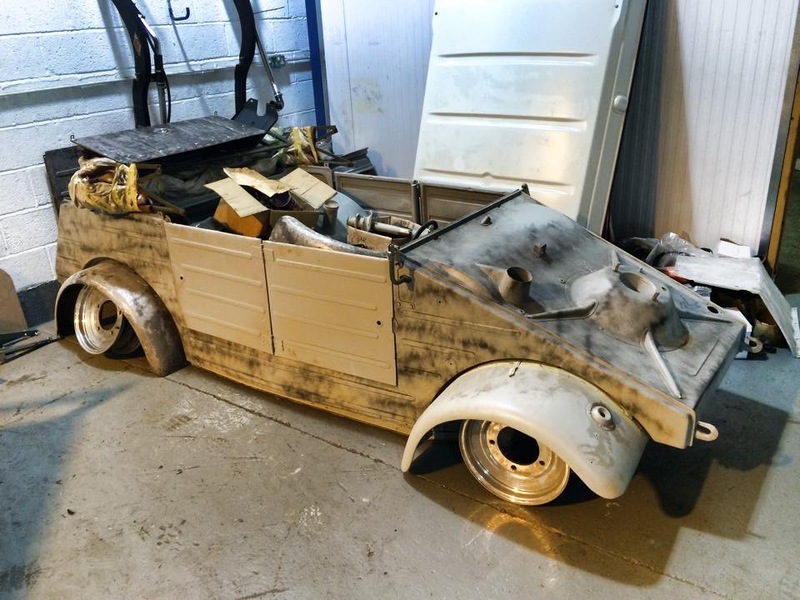 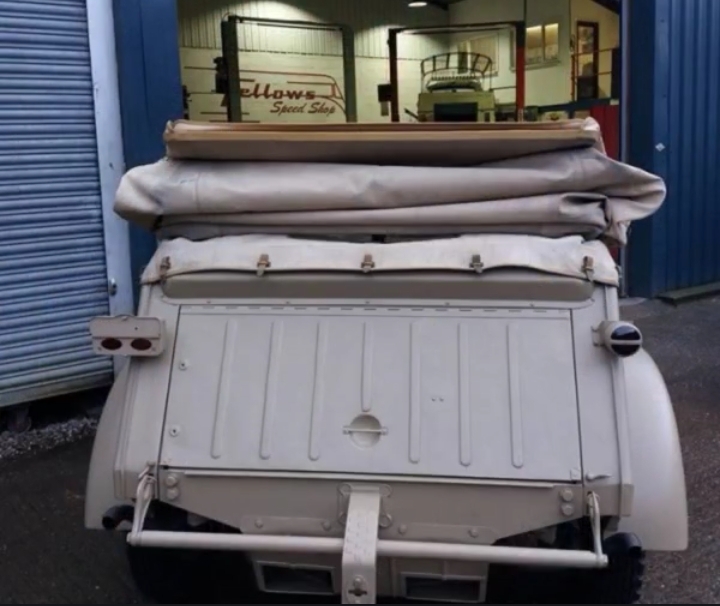 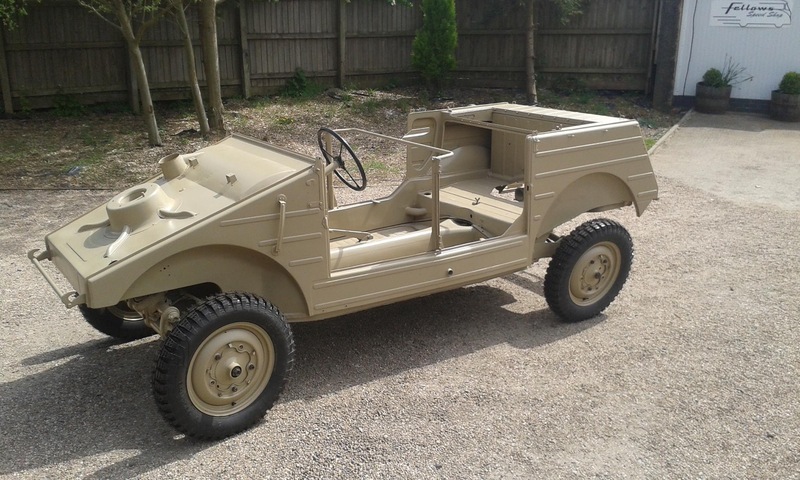 Ants 1948 vw Kubel wagon project is now finished. 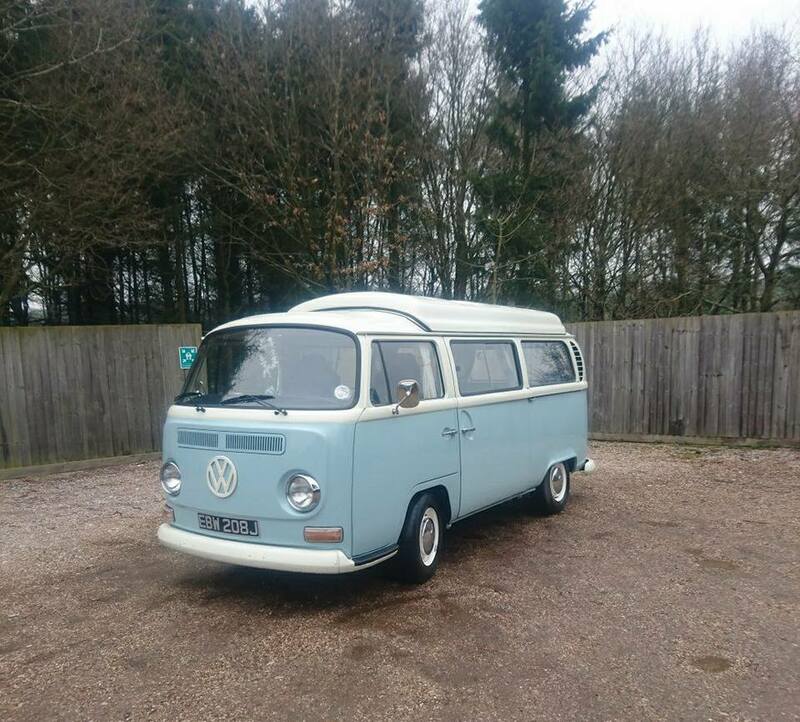 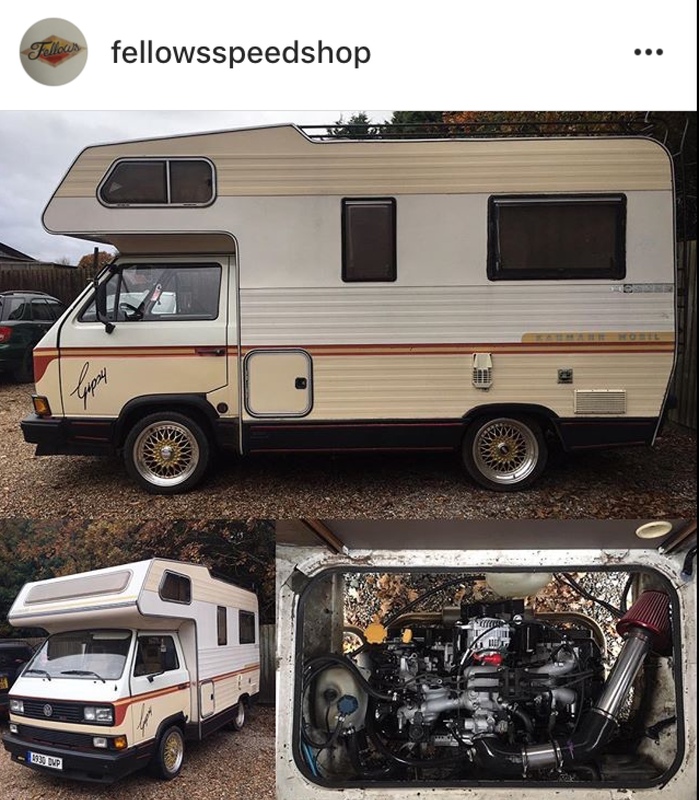 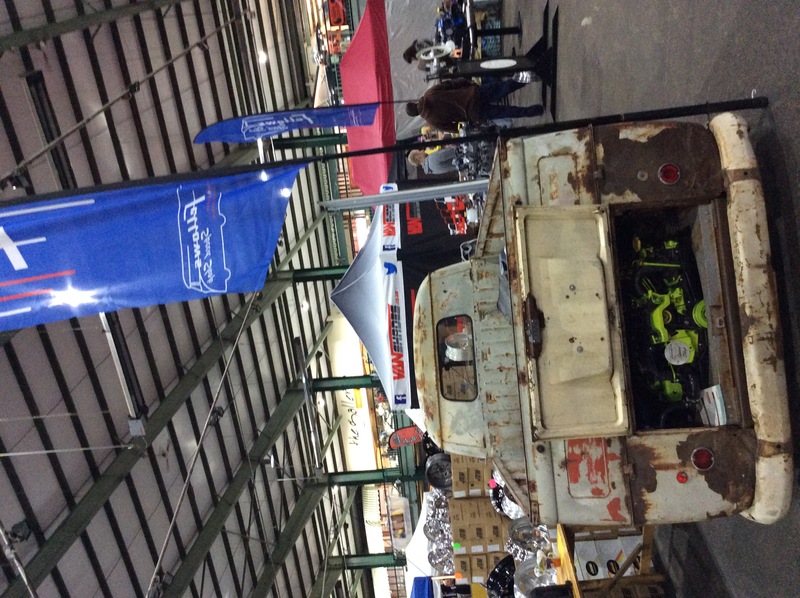 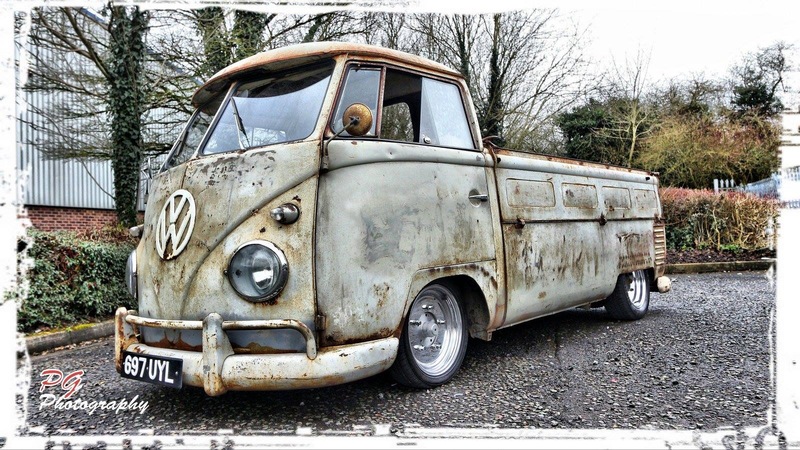 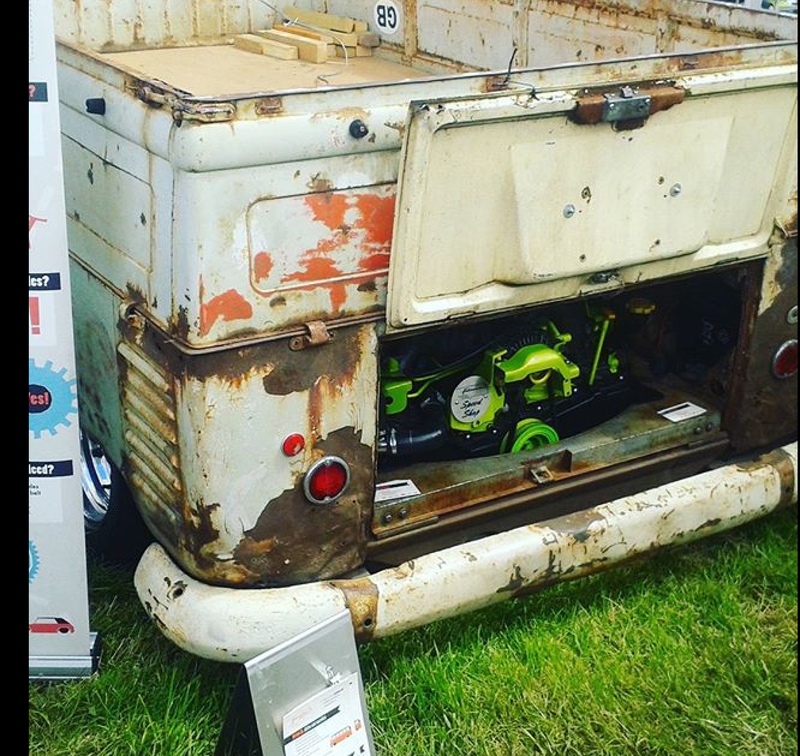 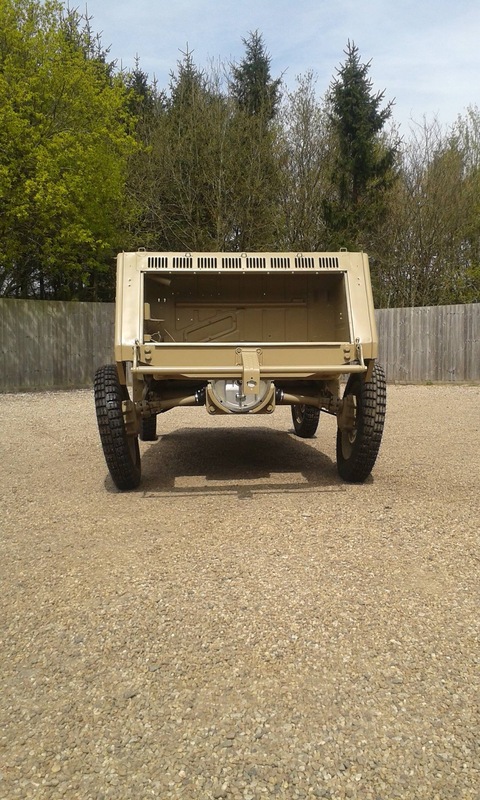 Full nut and bolt refurb project and hoping we see him at a local show. 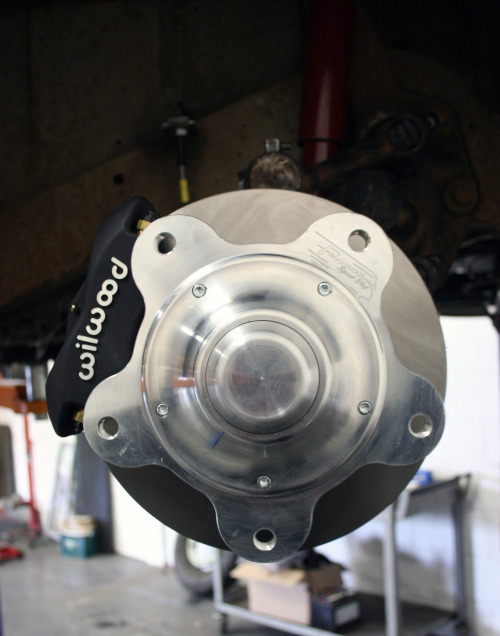 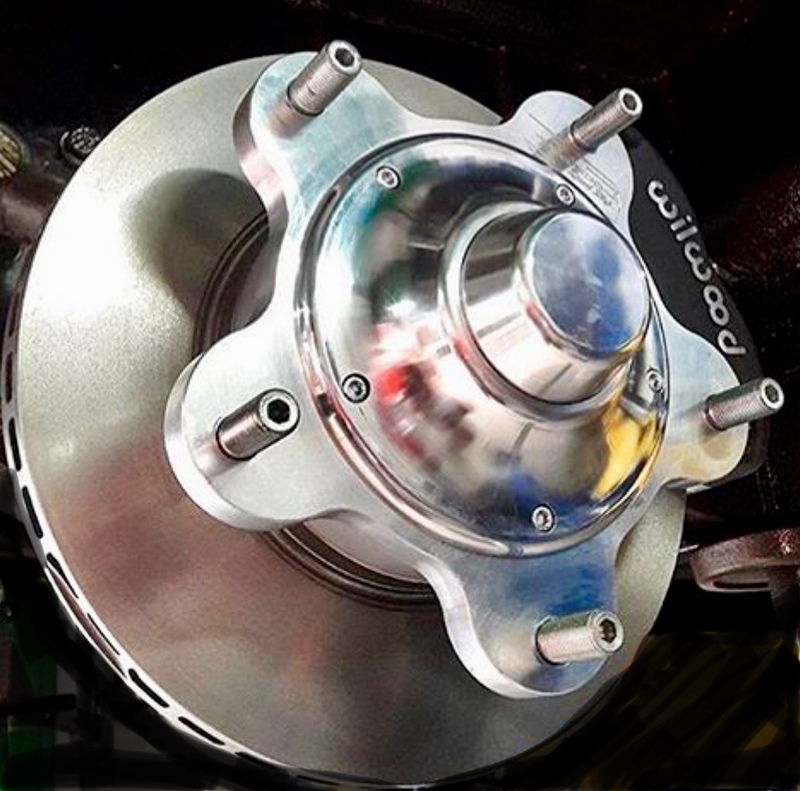 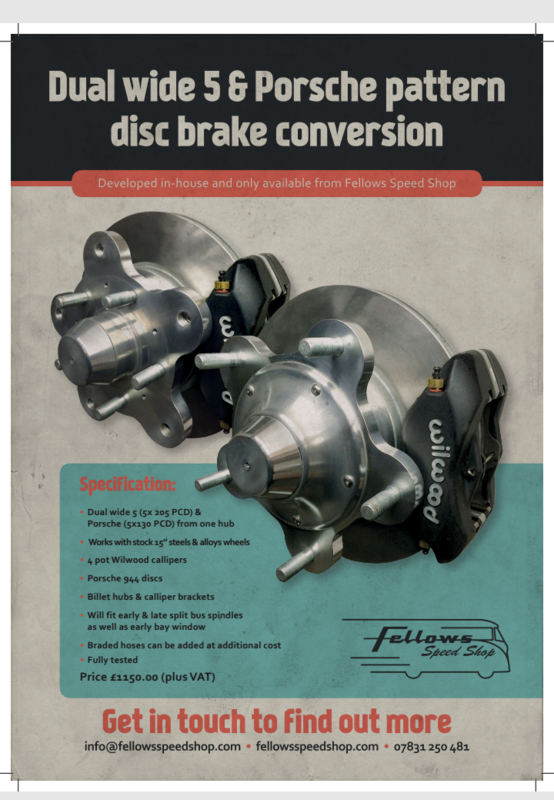 find out more about our own custom solid billet hubs on our Brake Disc Kits and Conversions. 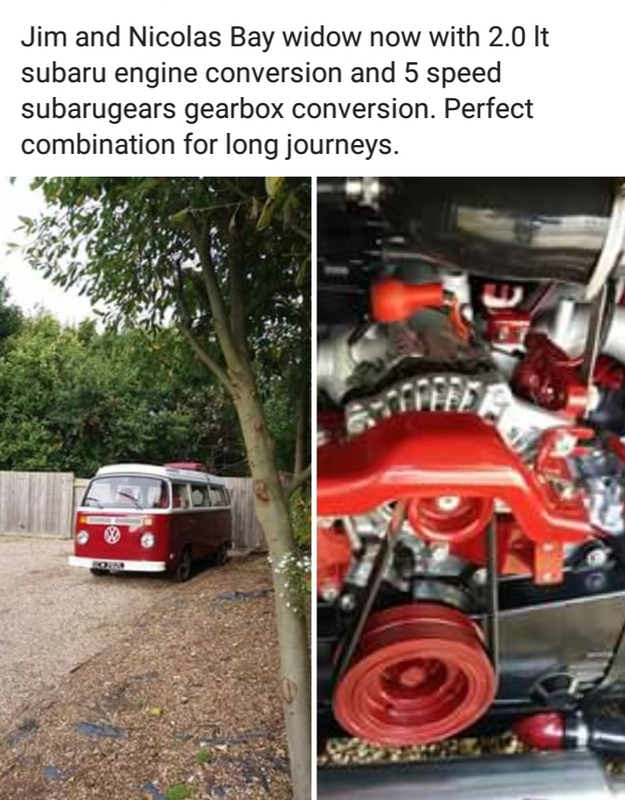 love our customer volkswagens in every form. 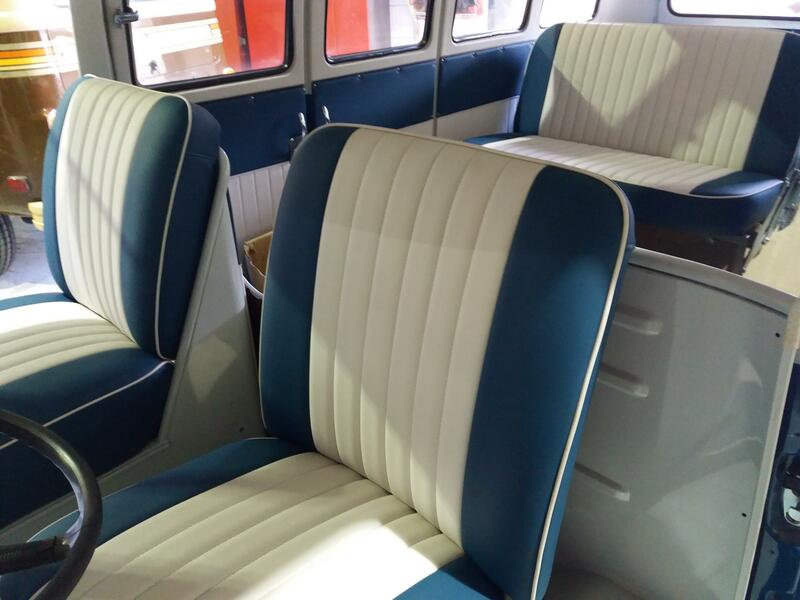 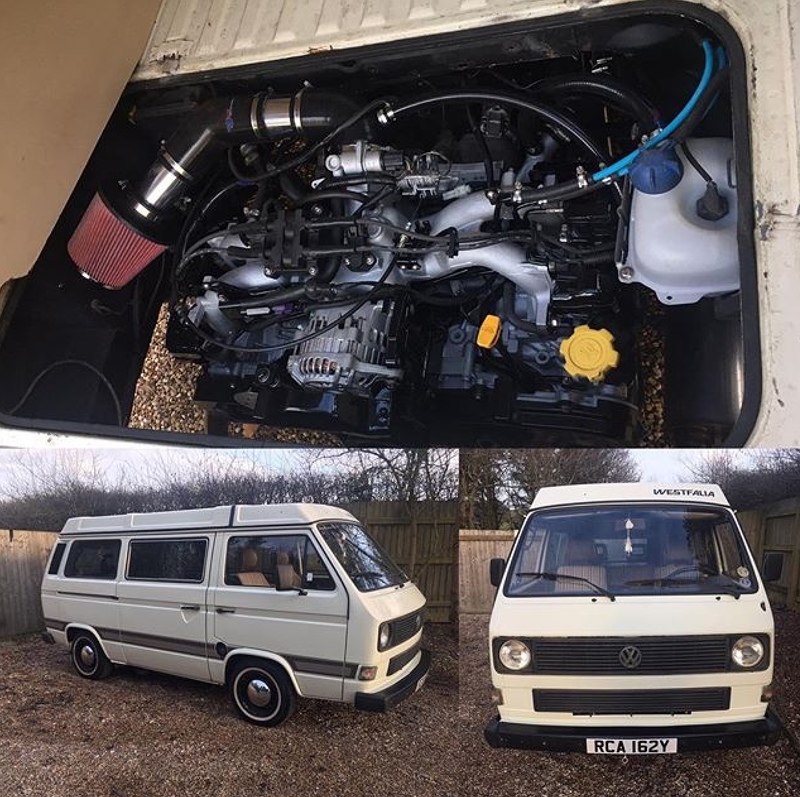 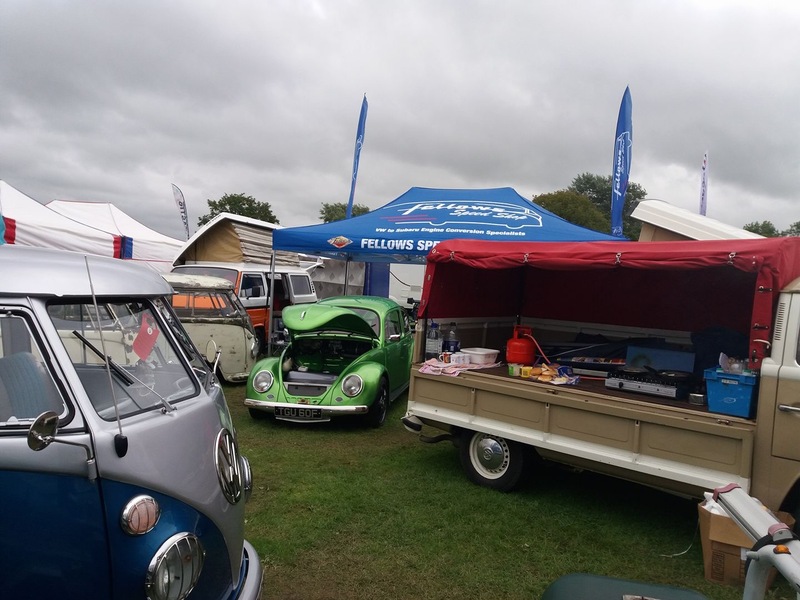 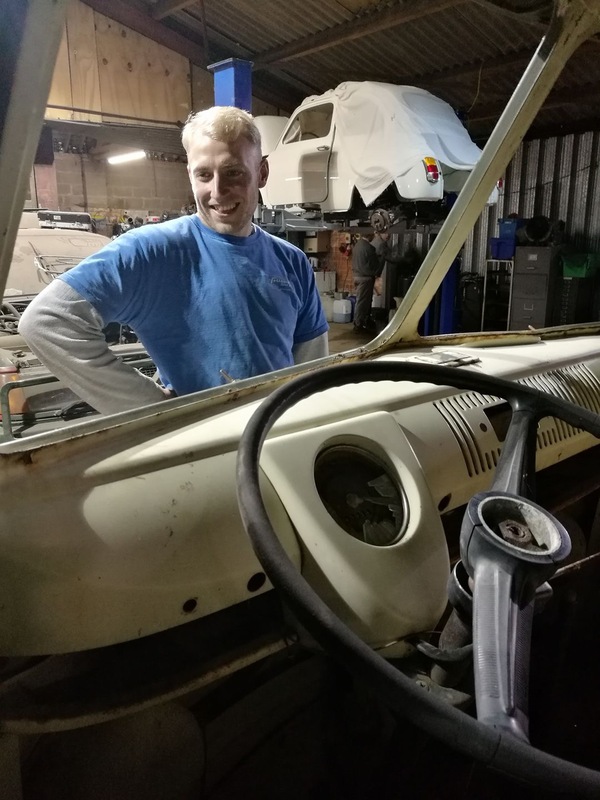 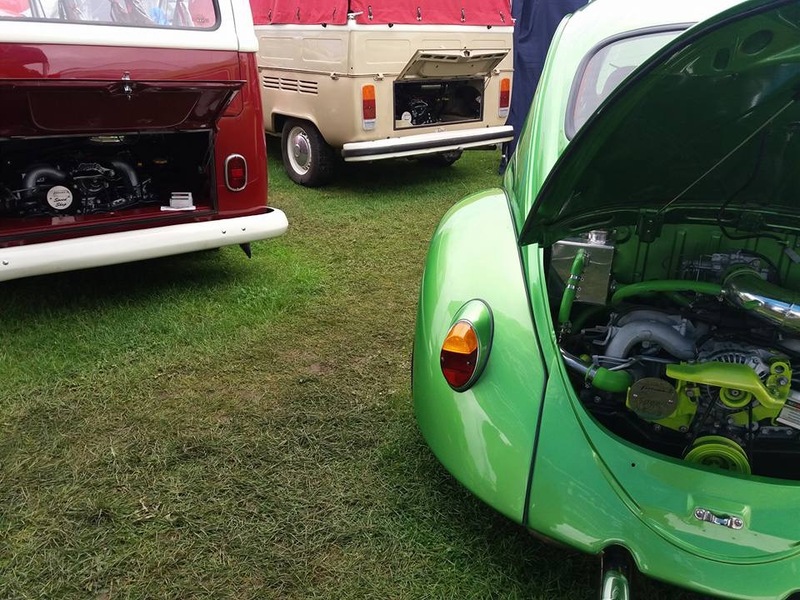 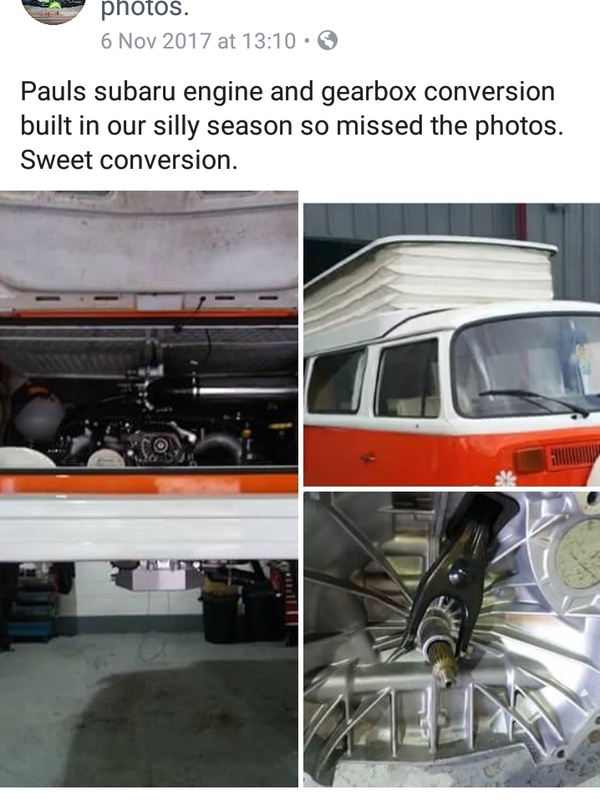 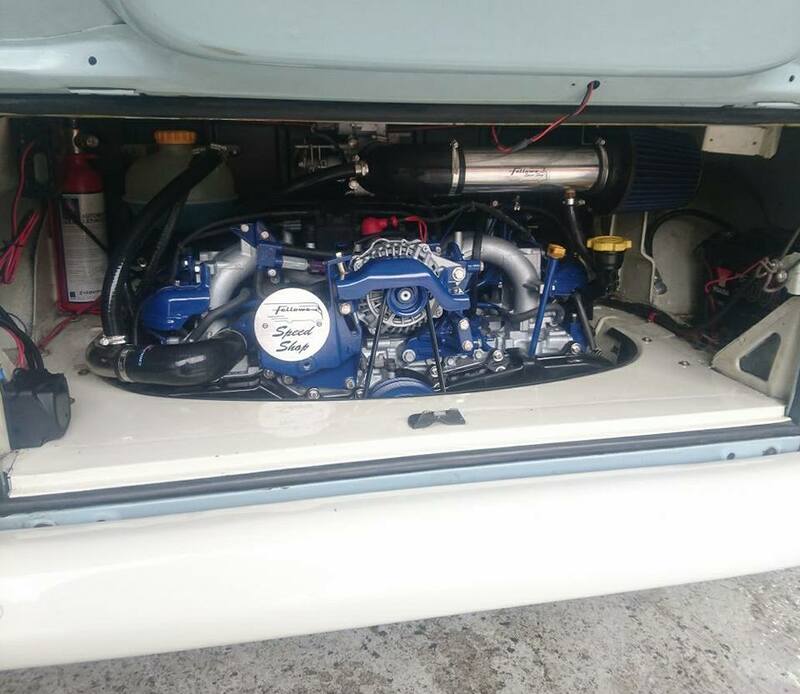 The passion for this great hobbie for our customers shows as they like us want to keep these lovely classics going another 50 years by also using our upgrades so they can mechanically carry on driving in comfort and economically.